Everyone knows that even the best laid plans can’t contend with last minute changes, delays and set backs. Unfortunately, moving house is sometimes one such plan. No matter how organised you might be, it’s always best to be prepared for any eventuality. Even if you do manage to stay on schedule, there’s a possibility you might not have your new home unpacked and perfectly appointed by bedtime on the day you move in. A good rule for when you arrive at your new property is to make the beds before you do anything else. That way, everyone can get a good night’s sleep no matter how much progress you make. Have your pyjamas to hand as well for when you’re ready to call it a day. 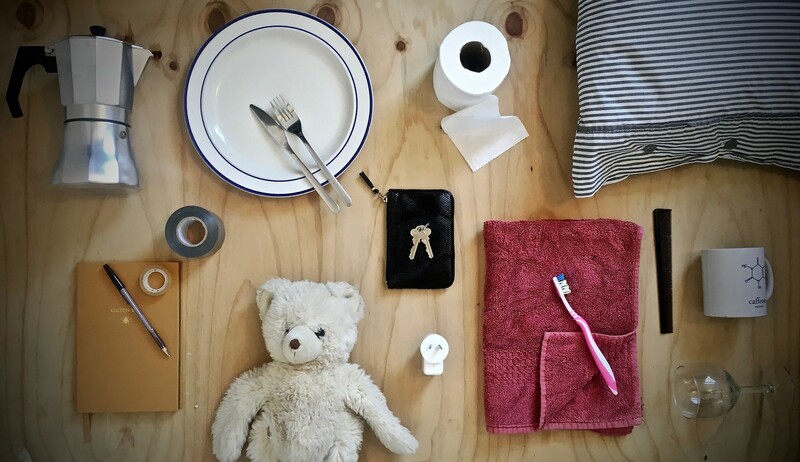 Make sure you have the basic bathroom things by you for the night, and the morning – a toothbrush is probably the most important. And toilet paper, saving you a trip to the shops. If you’re moving with children, it’s a good idea to pack any comfort items they might want in the night. Plus, it’s pretty likely you’ll end up having a carpet picnic in your new place, so enough plates and cutlery for everyone will make life easier. Just in case you do have any problems, make sure you have the contact details for your removals company, utilities suppliers or new landlord somewhere easily accessible. Don’t forget that you might not have wifi set up straight away to find them online if something does go wrong. Waking up to a sea of boxes is no better than going to bed surrounded by them. Pack up things you might need for breakfast in your priority box to save yourself a grumpy rummage around first thing in the morning. There’s also no harm in prioritising a little treat in your packing as well, once you finally arrive a glass of wine or champagne might seem like an excellent idea… And if you just can’t face the rest of the unpacking, you can always give the ladies at Hire A Packer a call. They’ll be more than happy to take care of that for you!